Tournaments are very different from conventional poker games. There are many strategy changes that should be made when compared to convetional poker where you are always trying to win the most on any hand that you play. 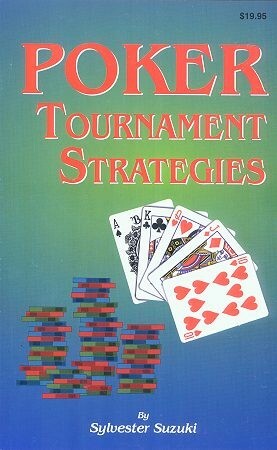 This book from the tournament expert should prove helpful to virtually everyone interested in this form of poker. David Sklansky calls this the best book by far on poker tournaments yet published.